For the 6th consecutive year, we are awarding the Luminary accreditation to the brightest minds in analytics. You can find the full class list here. 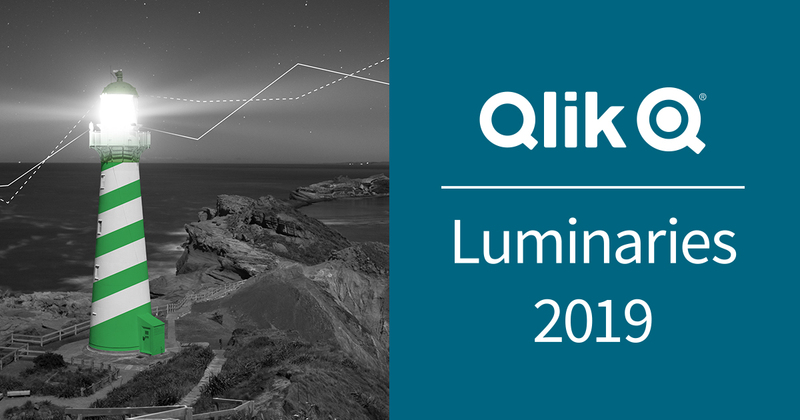 Qlik Luminaries are handpicked for their expert use of Qlik technology and track record of accomplishments across the analytics and BI industry. Analytics continues to expand through every organization, and the 2019 Luminary cohort reflects the wider adoption of analytics in every corner of the globe (26 different countries in fact!). 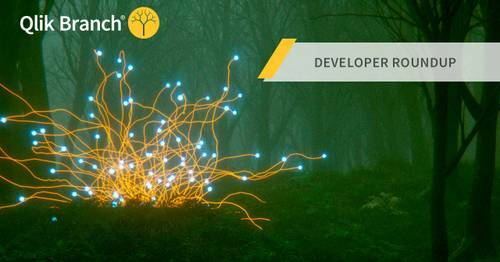 The 2019 cohort consists of business leaders, master developers, and industry visionaries united by their willingness to share their expertise by serving as bloggers, speakers, references, Qlik Meetup Captains, and Qlik Community contributors. 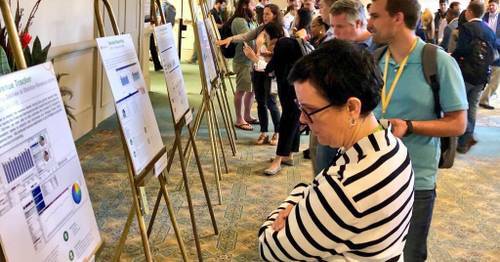 Throughout the year, the Luminaries will have unique access to private product briefings, event perks, free training and product offers, with the opportunity to share ideas and feedback with Qlik executives who directly oversee key parts of our product strategy. We are extremely proud to welcome the following people into the Qlik family in 2019. 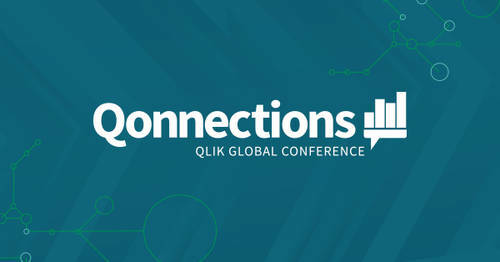 We highly recommend that you start following their work and chatter via #QlikLuminary on Twitter or check out some of their social media profiles and blogs listed below. Sandip Musne, Head-Visual Analytics (TCS Data Office), Tata Consultancy Services Ltd.
Thomas Brancazio, Business Analyst, Ohio State University Physicians, Inc.
We're so excited to announce the #QlikLuminary class of 2019!